What conditions does Simethicone Capsule treat? What should I know regarding pregnancy, nursing and administering Simethicone Capsule to children or the elderly? Does Simethicone Capsule interact with other medications? 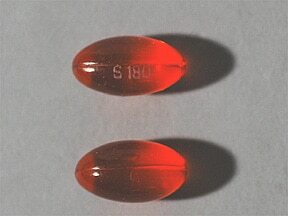 This medicine is a orange, oval, capsule imprinted with "S 180". 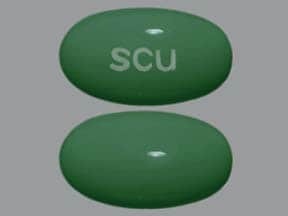 This medicine is a green, oval, capsule imprinted with "SCU". Have you ever purchased Simethicone Capsule?